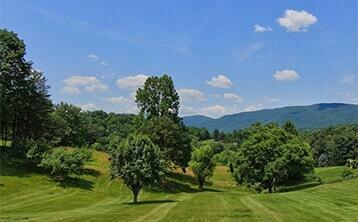 Charlottesville real estate features some of the most beautiful scenery and landscapes in Virginia. Charlottesville has been named the ‘Best Place to Live in the United States’ in Sperling and Sander’s Cities Ranked and Rated and regularly makes other top ten lists as an exceptional place to buy a home or property and live. Virginia Estates has served the Charlottesville-Albemarle and Central Virginia community since 1986. Founded on the principle that there is a perfect home for every real estate buyer, Virginia Estates is eager to learn about you, your real estate needs, and your vision for yourself in the Charlottesville community. Our agents are the most experienced, knowledgeable, dedicated and resourceful in the area and are eager to help you find the ideal Charlottesville real estate. 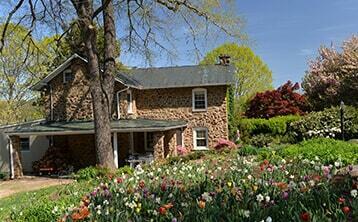 Looking for a residential home in Charlottesville. Whether you are first-time home buyer, upgrading to a larger house or retiring to a Charlottesville condominium, our city offers unique homes that will appeal to any price range. 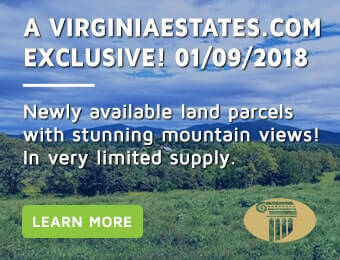 Interested in purchasing a piece of Charlottesville land on which to build your ideal home. We can match you with an agent that has worked for years finding people and families like you the Charlottesville home of their dreams. Understanding the current lending landscape and getting you in touch with the top mortgage brokers in Charlottesville. Conducting a thorough search of Charlottesville real estate to find you multiple properties that are superior matches for your criteria. Helping you get a feel for the neighborhood you are considering buying Charlottesville real estate in. getting you the best deal possible while writing an offer that protects you to the utmost. If you are interested in a remodel or some improvements, we have a great deal of experience working with Charlottesville real estate construction companies and can negotiate a post-sale construction contract on your behalf. Walking you through the steps leading up to and through closing so that your Charlottesville real estate purchase will be completed smoothly and without any last minute surprises. 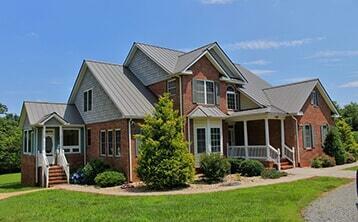 Virginia Estates has the experience and expertise to get you into the Charlottesville real estate property you want. Please feel free to call us, write us, or explore our website which we have built hoping to help potential buyers, such as yourself. For more great information about Charlottesville Real Estate as well as additional listings be sure to check out CharlottesvilleVARealEstate.com. Still not sure about Charlottesville, see why Charlottesville is Right for you! Virginia offers drastically different geography across the state. Whether you desire a waterfront home, a luxury condo in the city, or a mountainside estate is one of the first questions you should answer. This may be partially determined by employment, or fully determined by preference, either way, once this is established the search will be much narrowed. 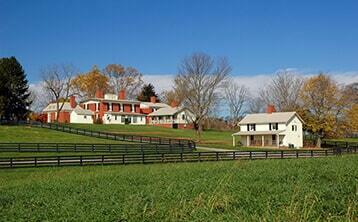 Are you looking for homes for sale in Virginia under $500K, $500K-$1M, $1M-$2M, or more than 2M? These price ranges will help us determine what properties to look at, and avoid looking at homes that are out of the question. These are a few other factors to consider such as: year built, style, size, acreage, when while looking for a home, and some will be more flexible than others, and that is certainly something to discuss with an agent. If you are ready to begin your search of homes for sale in Virginia, or have already begun and would like an agent to assist you further, please contact the Virginia Estates office for immediate assistance at (877) 646-8800.